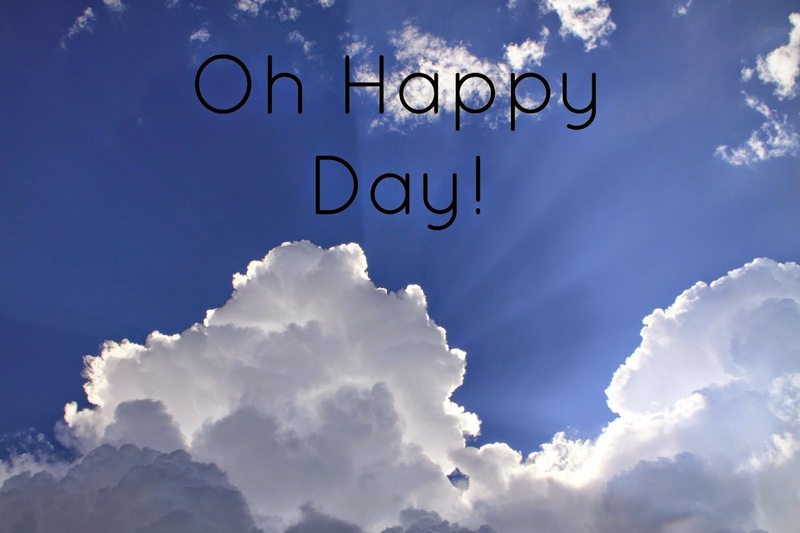 The Peculiar Treasure: Oh Happy Day! Alright, guys. I was thinking I might post part 3 of "Only God Can Judge Me" today, but I have decided that we all need a brain break. We need a break from Baltimore, and cops and riots and earthquakes and Christians being thrown off a boat by Muslims. No, we cannot ignore these important things, and we should never be so far gone into our own little world that we don't care what is going on around us. BUT, and it is a big but, sometimes, we need a little something to brighten our day and put a smile back onto our faces. And for this moment, watch these videos, regain some positivity, and give your brain a short break. Oh my goodness, I am laughing, crying, and my heart is about to swell out of my chest! Thanks for posting these three incredibly sweet and adorable videos. I came from the Peony Project, by the way! My husband has seen the first video with the old man and he loves it!